Delivering the news you care about into the palm of your hand. Inform News helps you inform your world — from breaking headlines, to personalized news, to stories your friends are sharing, all in one place and on the go. 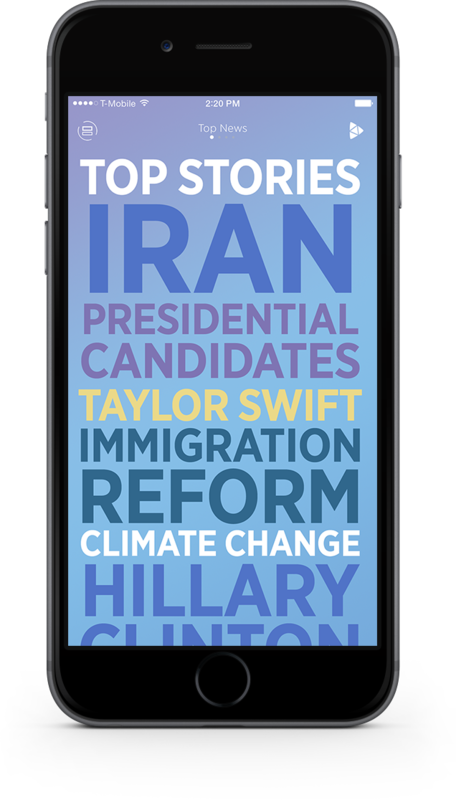 See your news organized by topic with our Word Wall™ view, and collect articles and topics that matter to you with Inform Collections.